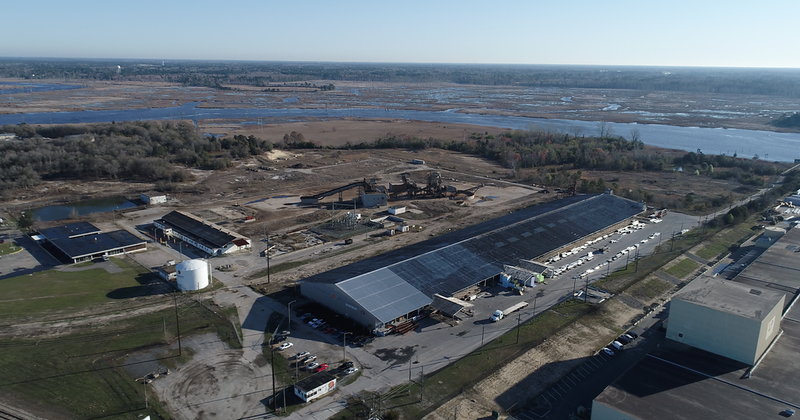 Previously a metals recycling site, this 80.32 +/- acre river front tract with dock contains approximately 57 acres of uplands. 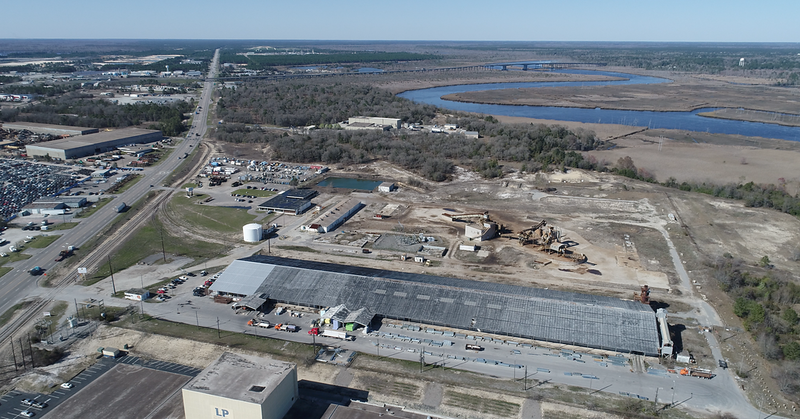 The entire parcel is zoned I-2 (Heavy Industrial) by New Hanover County. 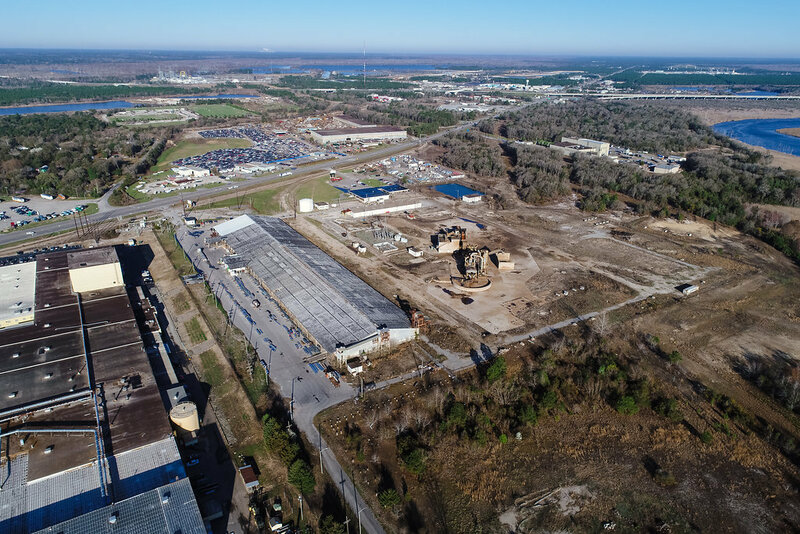 The site contains five buildings totaling 142,000 +/- square feet under roof. Approximately 44,500 SF of the large warehouse is currently leased to a building supply company (lease details by request). 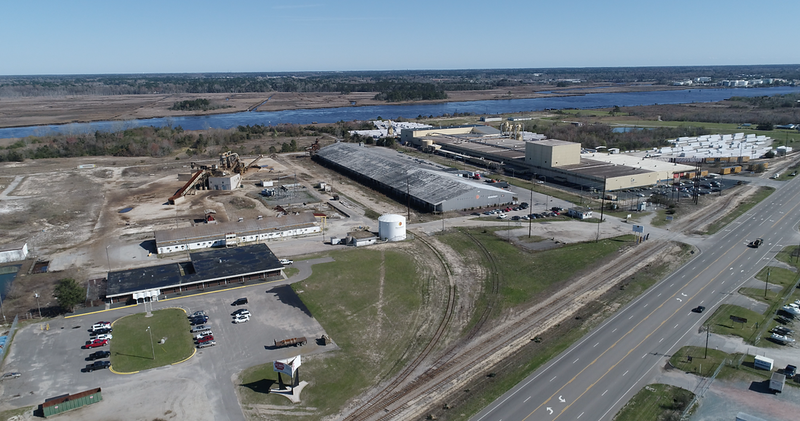 The site is well situated on US Highway 421 N, just west of downtown Wilmington. 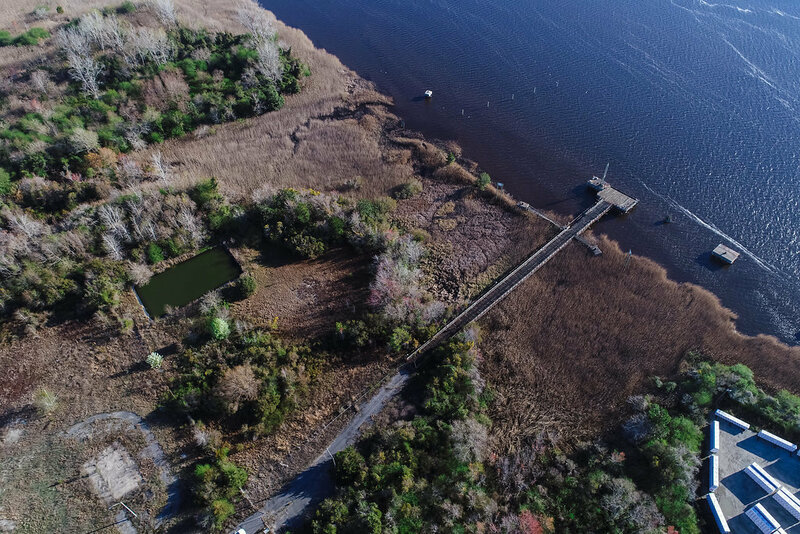 The property is serviced by CSX rail lines, and Duke/Progress Energy supplies electricity to the site through a customer owned, 115Kv. x 4.16Kv. substation. A 70 foot long Toledo Truck Scale is the only personal property included with the sale of the real estate. A car shredder and other on-site equipment is also available for purchase. Address: 2830 US Hwy 421 N.